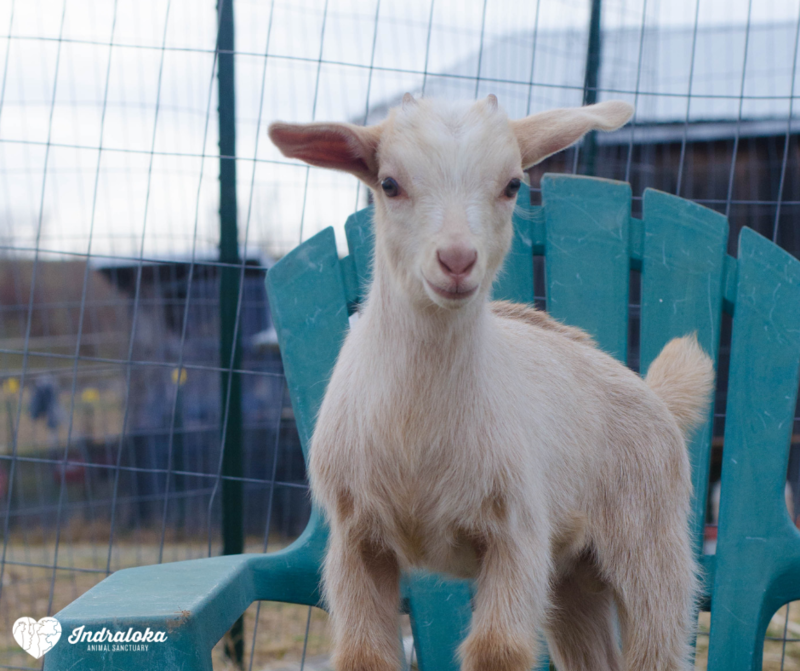 On Saturday, June 22nd from 11am-3pm, we’re doting on our goat residents Mira, EzOz, Etyana, and yes, baby Sukumar Sunshine Bean! We will be giving them extra scratches, tasty treats, and lots of special, energetic playtime! The day includes a tour of the sanctuary and a delicious plant-based lunch. There will be plenty of time to spend with the other animal residents throughout the day, too!